Managing natural hair in the summer heat can be a bit challenging. 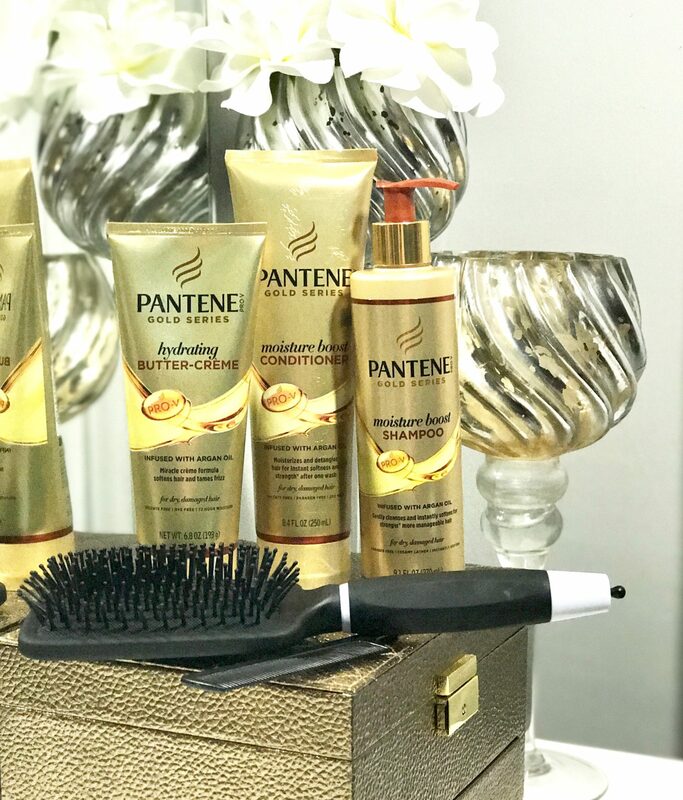 But I’ve found my new FAV all thanks to @pantene and @influenster for these new goodies. I tried these products out on my daughters and myself and I love how they left our hair feeling amazing, more manageable and it smells great too. Welcome inside my world of everyday living where I bring you all things lifestyle, fashion, resources and tips.